ALCAR supplementation has been shown to be neuroprotective in instances of cerebral ischemia, peripheral nerve injury; and it is being researched as an aid in the treatment of Parkinson’s disease. 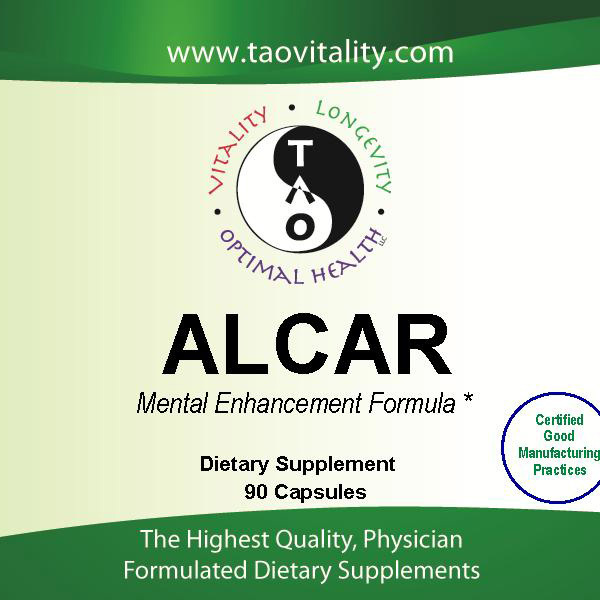 ALCAR supplementation has also been shown to reverse symptoms associated with mental decline in the elderly. ALCAR is being researched in the treatment of Alzheimer’s disease. ALCAR may improve mental fatigue in those who suffer from chronic fatigue syndrome. Patients with multiple sclerosis may find that ALCAR, reduces their fatigue. In aging rats, chronic administration of ALCAR enhances learning capacity. The memory of aging rats is rejuvenated by giving them a combination of ALCAR and lipoic acid. ALCAR may be a promising nutrient for those with diabetic neuropathy. This nutrient could be helpful in chemotherapy-induced peripheral neuropathy. 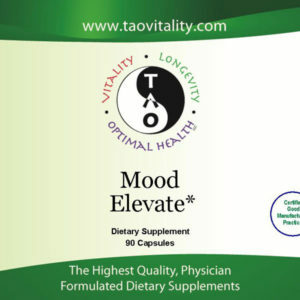 It may reduce alcohol-induced cellular damage to organs and may be helpful in geriatric patients with mild depression. ALCAR improves the function of mitochondria, the organelles within cells that are involved in energy production, and may help individuals with degenerative cerebellar ataxia. ALCAR is suitable for clinical use in the reduction of neuronal death after peripheral nerve trauma. It also may be helpful in those with Alzheimer’s disease as ALCAR may protect against amyloid-beta neurotoxicity. 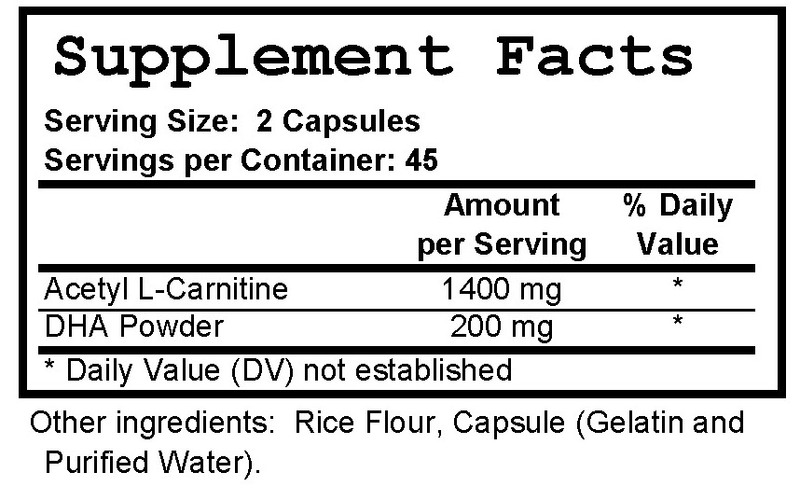 Dosage: Take 1-2 capsules 1-2 times daily with breakfast and lunch or as recommended by your practitioner.